The Lion King Returns… No, scrap that. At 37, when it comes to the off-season in MLS, perhaps it’s time for a player at that stage of his career to rest. 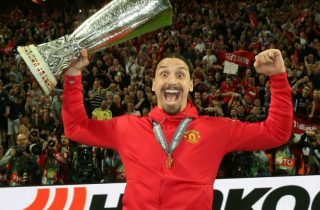 Ibrahimovic spent nearly two seasons at Old Trafford but spent seven months in the treatment room due to a cruciate ligament injury. 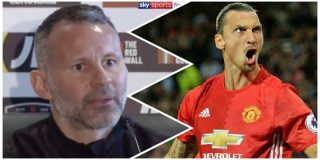 These things take their toll on footballers, especially as their get older, and Ibrahimovic may need to think solely about himself when making the decision to return to Europe on loan in January or not. 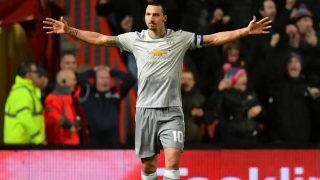 Last week, reports claimed that manager Jose Mourinho is considering the prospect of bringing Ibrahimovic back to Old Trafford on a temporary deal once the striker’s season finished with LA Galaxy, as per the Metro. United currently rely solely on Romelu Lukaku to provide the goods up front and this season he’s looked shattered. 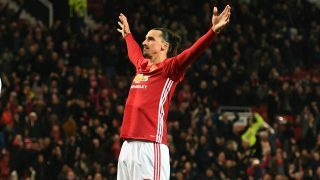 Whether the World Cup this past summer is to blame is up for discussion, but surely Mourinho can look to other options in the squad or transfer market rather than dragging Ibrahimovic back after a full MLS season? 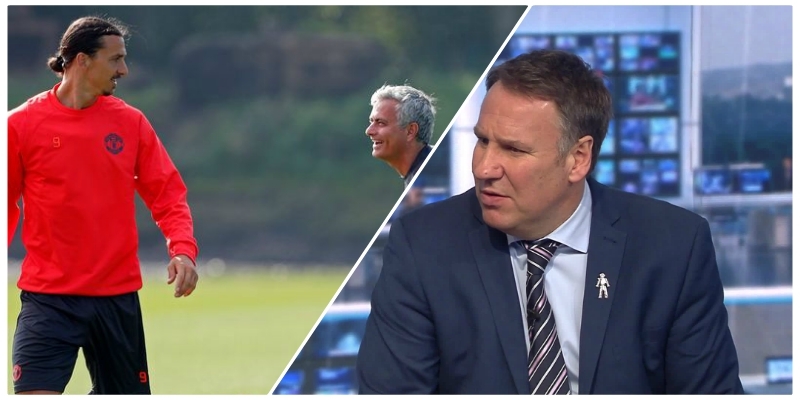 The Reds boast some quality attacking players such as Alexis Sanchez, Anthony Martial and Marcus Rashford, yet the boss isn’t exactly getting the best out of any of them. But the Swede, who has also been linked with a return to AC Milan, insists he has not thought about returning to United and is keen to properly recover after his first season in the United States.